Heard a while ago that some divers brought their Kraken to Truk Lagoon. The DAAM was also used in Truk, actually a long time before the Kraken! 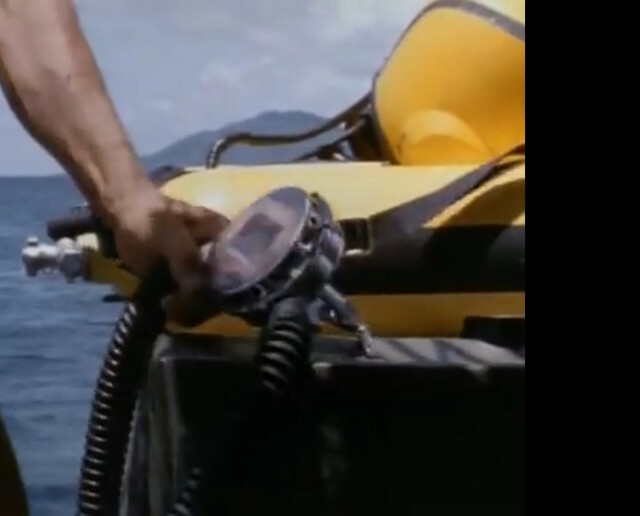 Whereas equipment has changed, divers favourite locations have not! 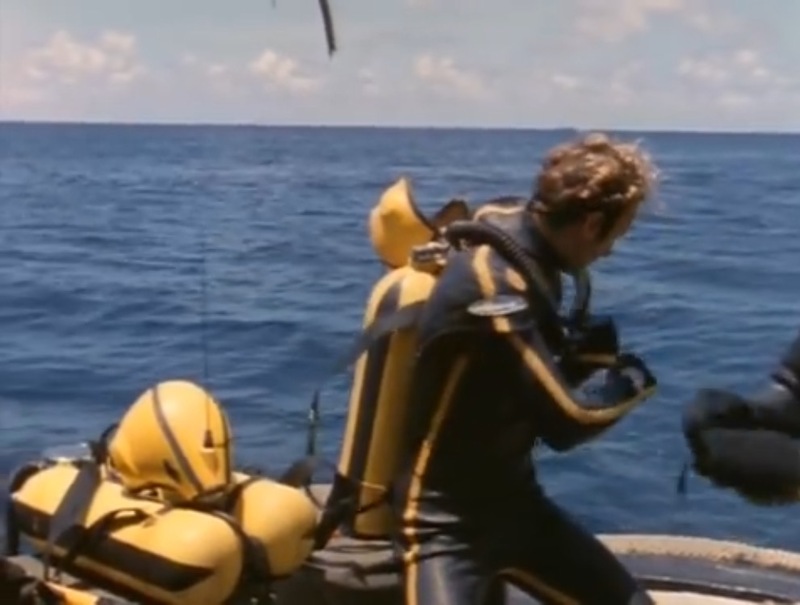 Here's Cousteu's divers using the DAAM. Let me know if you disagree, but you can see a faint blue label on the reg. 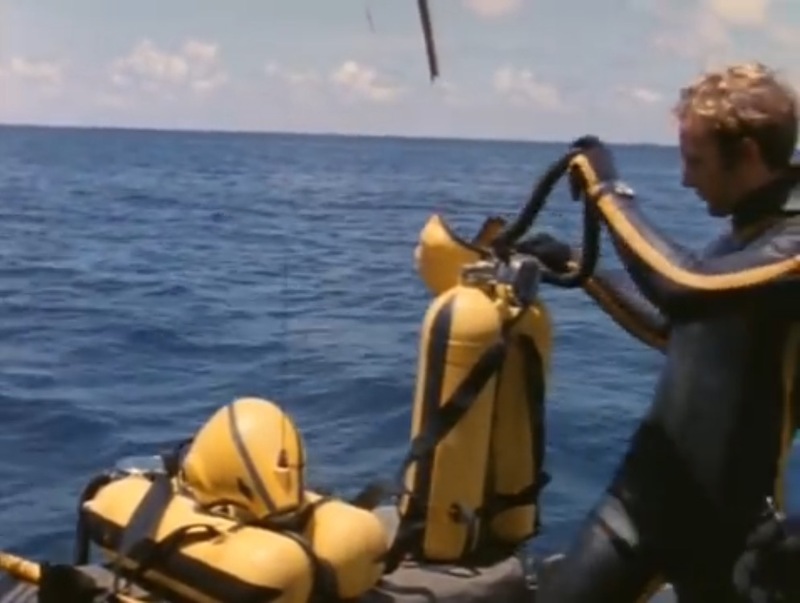 Cousteau himself noted in the episode that these regulators would aid the divers in their descent to a wreck near 300 feet. As a side note the Conshelf VI also makes an appearance in the episode with JYC and Phillippe using it. And here's the map of the wrecks. Ah yes.....diving on the Turkey Shoot. Always wanted to do that....too old now.